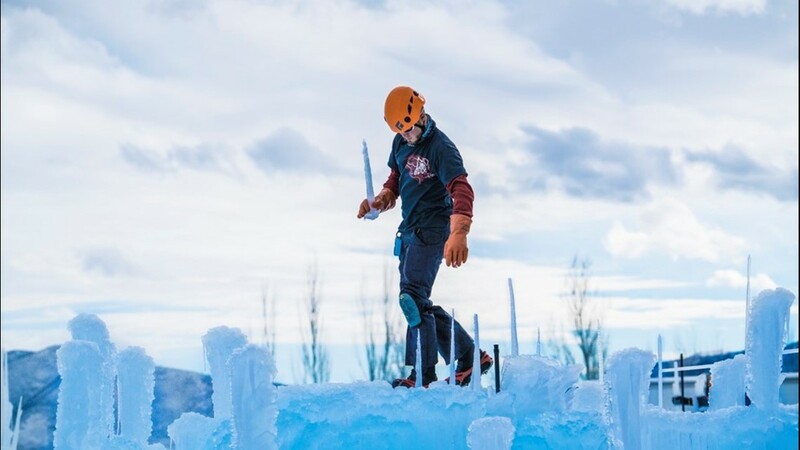 The team in Excelsior is expected to spend about 4,000 hours this season to drip, shape and place icicles for the castles. EXCELSIOR, Minn. - It's finally gotten cold enough for artists to start creating, collecting and carving ice to build one of the coolest - get it? - winter attractions in Minnesota: the Ice Castles. 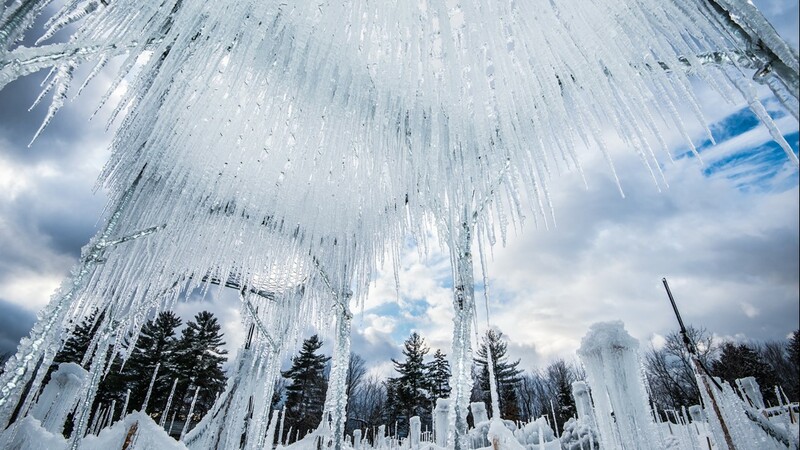 The Ice Castles are annual acre-sized attraction made up of ice that's been carefully crafted to look like castles. The Minnesota location is in Excelsior, but there are other locations in Wisconsin, Canada and elsewhere. Visitors can walk through the temporary structures and take pictures. The castles can be around 30 feet high when finished. 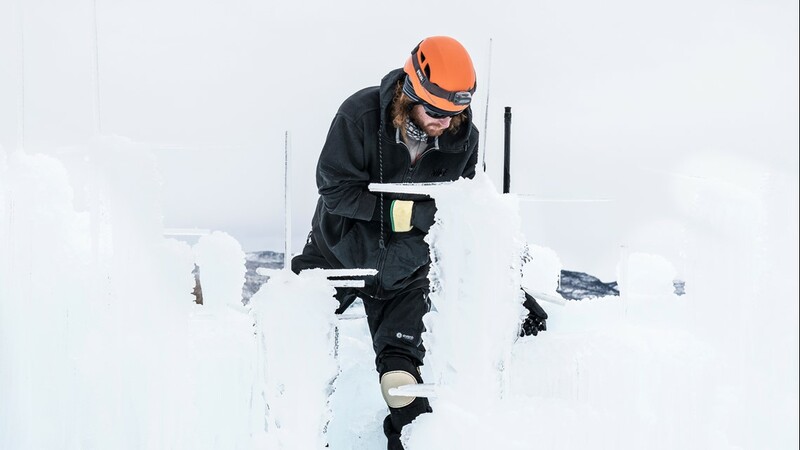 Artists grow and harvest up to 10,000 icicles a day while building the castles. Then, they arrange the harvested icicles by hand and spray them with water so they freeze in formation. 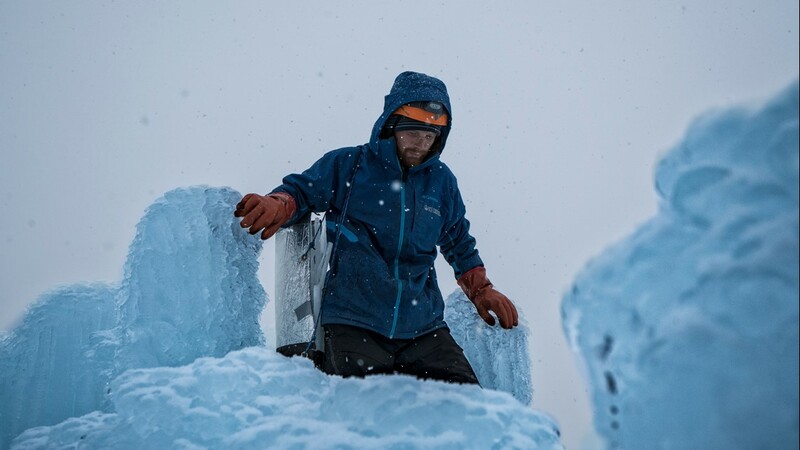 This process only works when temperatures are cold enough for the water to freeze quickly. 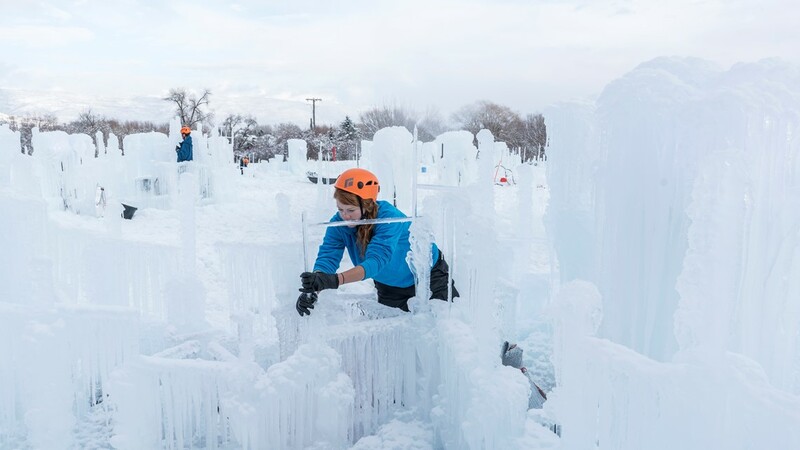 The team in Excelsior is expected to spend about 4,000 hours this season to drip, shape and place icicles for the castles. They will also be adding color-changing LED lights to create a "life-sized winter playground." This year, the attraction will include ice-carved slides, tunnels, fountains, crawl spaces and more. Ice Castles anticipates the Excelsior location will open in late-December.